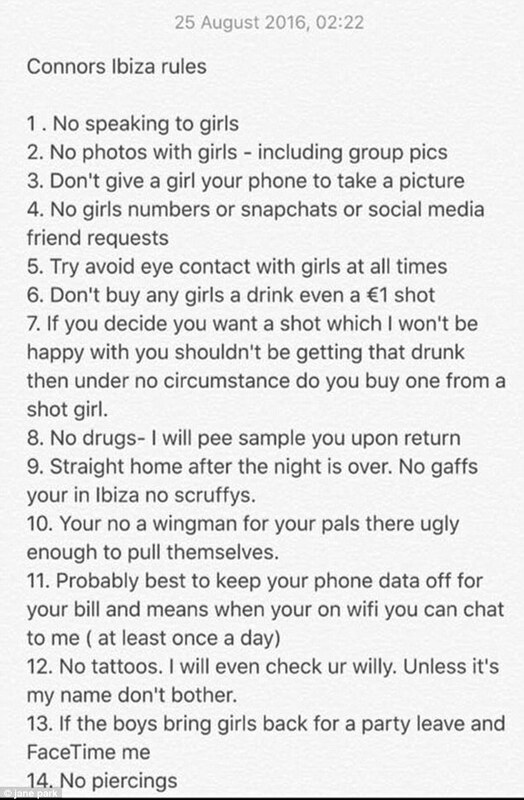 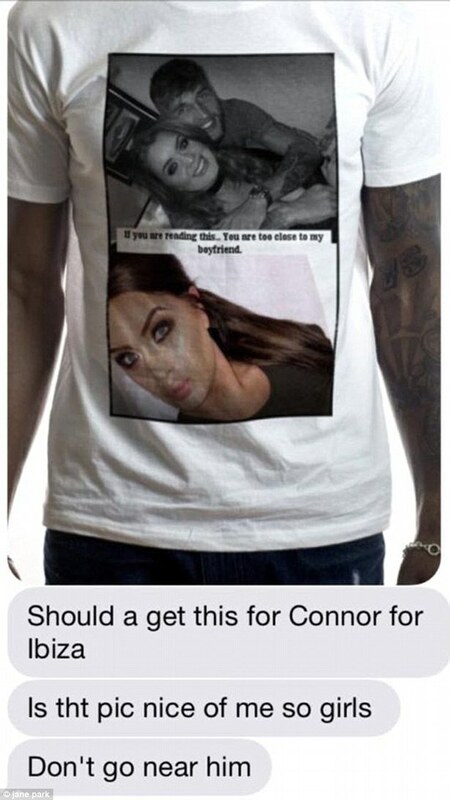 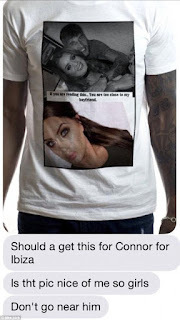 Britain's youngest-ever Euromillions lottery winner, who struck the jackpot in 2013 at the age of 17, has drawn up a list of rules for her new boyfriend in the run-up to his lads-only holiday - and even wants him to wear a T-shirt with her face on. 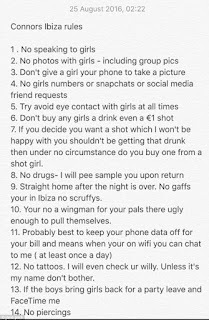 Jane Park, from Edinburgh, has warned new squeeze Connor George not to 'speak to girls' and to 'try and avoid eye contact' with any female holidaymakers while on the party island of Ibiza. 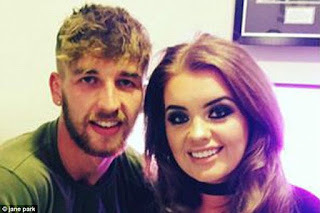 The 21-year-old has also warned her beau she will be drug testing him and will be checking his phone for girls' numbers when he returns from his week-long break.